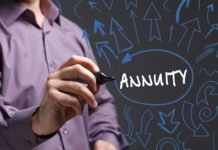 A new joint study by LIMRA Secure Retirement Institute and CANNEX reveals that even whilemarket forces have raised the cost of securing guaranteed lifetime income, sales of single premium immediate annuities (SPIA) and deferred income annuities (DIA) have been steadily increasing. By 2025, 66 million Americans are expected to be retired. Yet pension ownership will plummet by half for each generation. While half of silent generation (ages 71 and older) have access to a pension, only a quarter of trailing edge Boomers (ages 52-60) will have access to a pension. 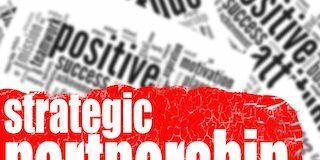 According to prior Institute research, the two top priorities for U.S. consumers (age 50-75 with $100,000 in household investible assets) is to have enough money to last their lifetime and remaining financially independent. 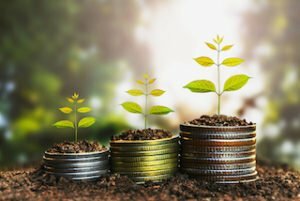 These goals have increased market demand for SPIAs and DIAs as consumers seek to create guaranteed lifetime income in retirement. The study shows that single-life contracts are the most common income annuities purchased (73% of SPIAs and 55% of DIAs). Sixty-two percent of single-life single premium income annuities (SPIA) and 57% of single-life deferred income annuities (DIA) are purchased by women. Meanwhile, men are more likely to purchase joint-life annuities – almost three quarters of joint-life SPIAs and DIAs are purchased by men (see graphic below). Demographics aside, there are regulatory changes that are also driving the growth of the income annuity market. Most recently, the Department of Labor fiduciary rule has put pressure on competing guaranteed lifetime income options such as guarantee lifetime benefits (GLBs), favoring the simple fixed-income product. Technology has also propelled SPIA and DIA growth. 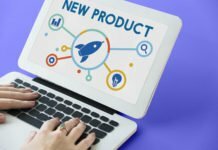 New platforms allow advisors to recommend a customized solution, using multiple products to match consumers’ unique income, growth and liquidity needs. This offers the consumer flexibility, which Institute research has shown to be a concern of many consumers. In the 2016 study, researchers found SPIA sales were increasingly tax-qualified, compared with results in the 2010 study (48% vs. 41%). In addition, the proportion of SPIA sales being used to guarantee lifetime income rather than for a fixed period only is on the rise. The 2016 study found 81% of SPIA contracts are being used for guaranteed lifetime income, compared with 71% in the 2010 study results. 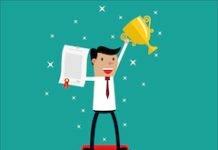 This report reveals that the people buying SPIAs are trending younger and investing more money into their contracts, signaling movement up market. In 2010, the average age of SPIA buyers was almost 74 years old. In the latest study, the average age has dropped to just under 72. The average contract in 2010 was $107,000; whereas in 2016 the average contract size was $136,000. While the DIA market is still in its infancy, it is clear sales of these products is highly concentrated between ages 55 and 69. This is a function of the almost singular market framing of “build your own pension” aimed squarely at pre-retirees. The average DIA buyer is a 59-year-old pre-retiree forfeiting the liquidity of existing assets to guarantee a greater future income stream as part of retirement planning. Because DIA buyers tend to be much younger than consumers purchasing SPIAs, it is not surprising that more DIAs are bought using qualified money. The study shows 74% of DIAs are purchased using qualified money, compared with just 48% of SPIAs. 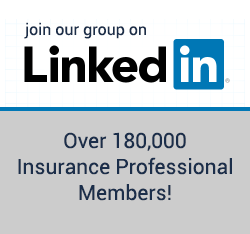 The average DIA contract is $133,000. 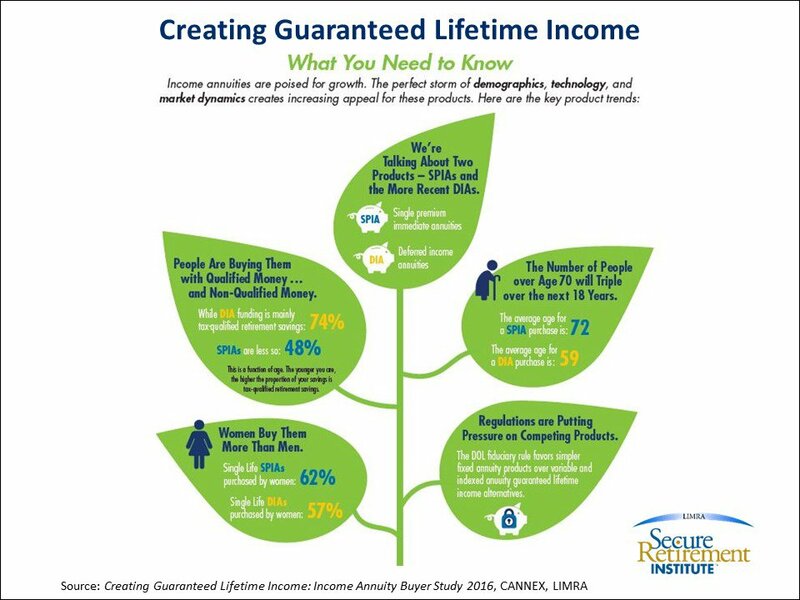 The study, Creating Guaranteed Lifetime Income: Income Annuity Buyer Study, examined contract-level sales data from 22 manufacturers, covering sales from 2012 through the third quarter 2015 and representing 83% of the industry.